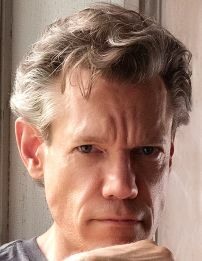 Many of you know that Randy Travis was hospitalized this week, and have expressed concern regarding his upcoming AMT concert, scheduled for Sunday, August 4. Contrary to reports, Randy has not undergone heart surgery. He is being treated for viral cardiomyopathy. Randy was admitted into a Texas hospital on Sunday and underwent placement of an IMPELLA peripheral left ventricular assist device for stabilization prior to transferring hospitals. Currently, Randy remains in critical condition. At this time, Randy is proceeding with his tour schedule and should anything change regarding his August 4 concert date at AMT, we’ll be sure to alert ticket buyers and post a notice on our website.